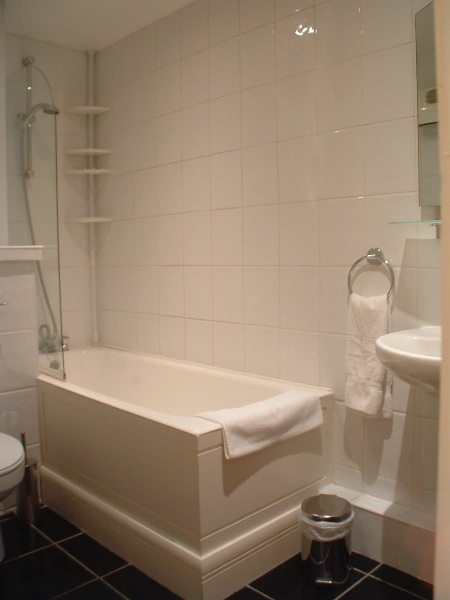 Why Book a Scandik Serviced Apartment? 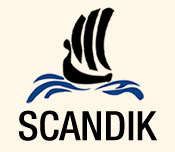 Call Scandik Office 01- 674 9000.
International + 353 - 1 - 674 9000. Open Monday - Friday, 9am - 6pm.